10801 ft (3292 m) . Mount Waesche is the southernmost of the five major volcanoes in the Executive Committee Range, which dominates the terrain of central Marie Byrd Land. 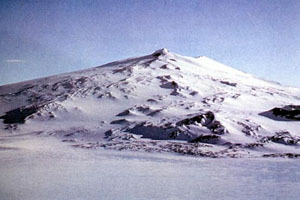 It is located about 15 miles (25 km) southwest of Mount Sidley, the highest point in the range. 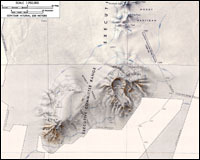 Mount Waesche is the youngest volcano in the range, with its main cone built within the past million years, and it forms a high rounded summit on the southwestern edge of an older caldera, which is over 6 miles (10 km) in diameter. There are lavas younger than 100,000 years on the upper slopes, and the volcano may even have been active within the past 30,000 years, depositing ash layers seen in ice cores taken at nearby Byrd Station. 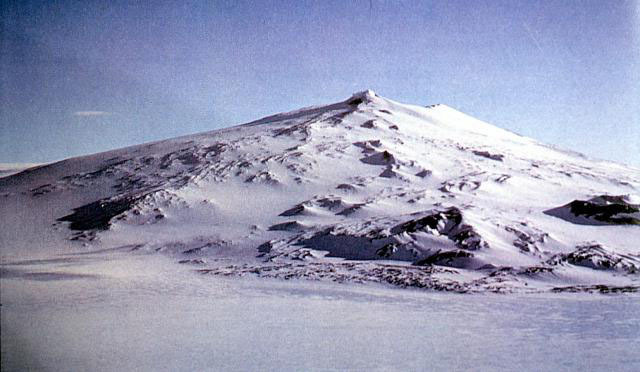 The West Antarctic Ice Sheet is quite thick in this region, and the summit of Waesche extends only about 4000 ft (1200 m) above the ice surface.